Do you need a few 'finishing touches' to your Christmas decor? 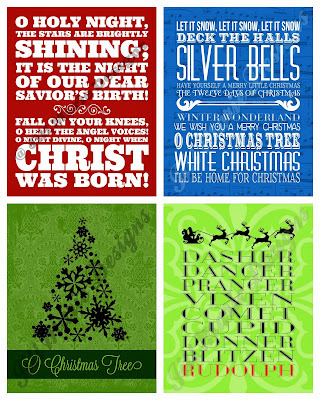 Digital printables are the perfect way to add a little pizzazz to your walls for the holiday season without breaking the bank. There are several other options, including themed sets, available in my shop. Click here or the image above to view them all.